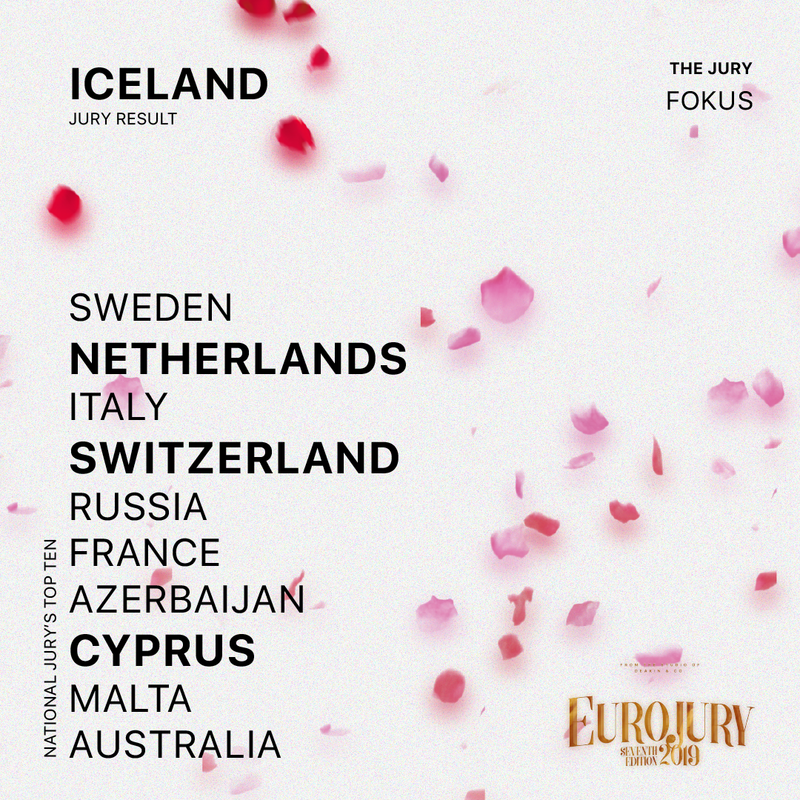 After the United Kingdom, we head to Iceland, with the twentieth jury to reveal their results in Eurojury 2019. The results of the Icelandic jury are shown above. The countries highlighted were among the top three, meaning they scored 8, 10 or 12 points, while the remaining nations scored between 1 and 7 points. The online vote has now closed, with thousands of votes being received for this years fourty one competings songs. The counting is now underway and the results are being checked, ahead of the full reveal of all of the points on the 20th of April.